Top Golf Tips for Hitting Your Driver Solid Every Time! 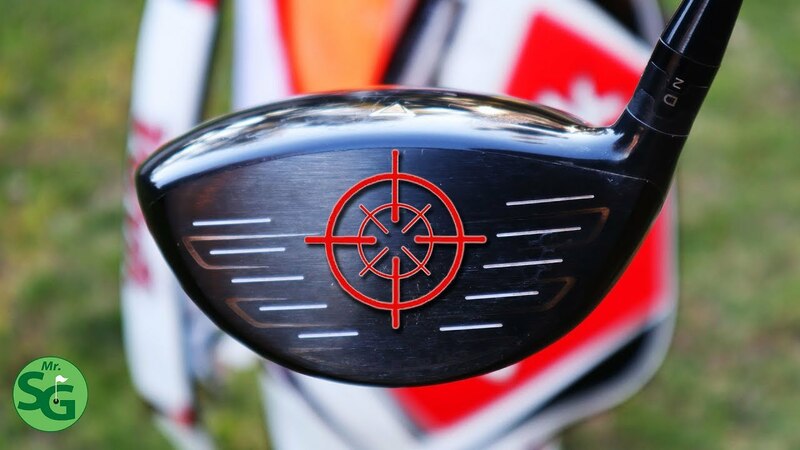 Do you struggle hitting your driver on the sweet spot consistently? This video will help you learn how to fix hitting the ball too low, to high and too much on the toe of the driver. I give you the best driver golf tips so you can start hitting the center of the club face more often.